Did you know that one in four women or 25% will be a victim of domestic violence in her lifetime? What does that have to do with personal finance? 99% of those victims said that financial abuse was one of the main reasons they stayed in or returned to an abusive relationship. Wow! This means that there is a possibility that at least one in four of the women you know has been or is a victim of financial abuse. What is financial abuse? It is the hidden exploitation and control of finances. Hidden is a good description because it is hidden from those on the outside looking in and it can even be hidden from the victims. That’s right, usually the victims are not even aware that they are being financially abused. Financial exploitation is when abusers try to hurt their partners financially. Unfortunately, this happens more than we would like to believe. Also, financial abuse has no socioeconomic, educational, or racial bounds. Anyone can be a victim. 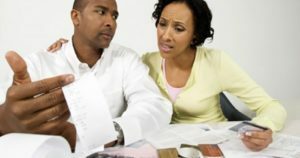 When it comes to money and relationships, it is rare that both spouses or partners agree on finances and how to use them. However, there are characteristics related to healthy financial relationships and unhealthy financial relationships that you need to know. There is compromise, negotiation, and delegation in healthy financial relationships. You do not agree on everything, but you make it work. One person makes all of the financial decisions and is in control of the finances in an unhealthy financial relationship. Financial abuse is all about power and control. Financial information is shared in a healthy financial relationship. Your opinion matters and you have a choice about what happens with your finances. Financial information is kept from the partner in an unhealthy financial relationship. Your opinion does not matter, and you have no choice about what happens to your finances. Usually one partner is better at managing money than the other partner, so the couple decides that the better money manager should handle bills, etc. However, that is a decision that both of them make and not just one person. Just because one person manages the money in a relationship does not mean that there is financial abuse. Nevertheless, it is important for the other spouse or partner to know what is going on just in case your spouse or partner gets sick, passes away, or you decide to divorce. It is very important that you know what is going on. 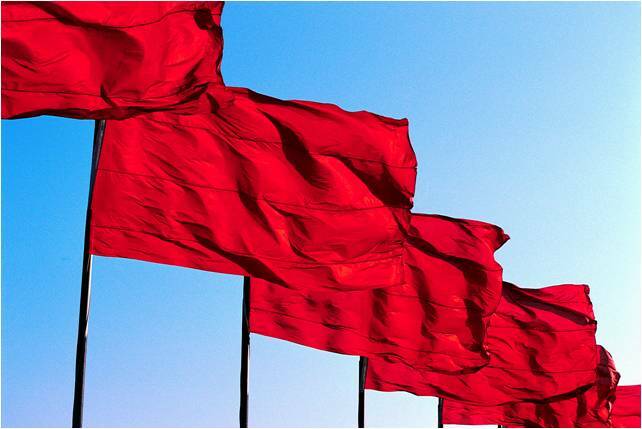 If you think you or someone you care about may be a victim of financial abuse or you would like more information about ways to identify financial abuse, please click here for “10 Signs/Red Flags of Financial Abuse”. Finally, if you are concerned about your safety or the safety of someone you care about, please call the National Domestic Violence Hotline at 1-800-799-SAFE (7233) to get assistance. Knowledge is power and your safety is very important. Hopefully, this information has been beneficial and financial abuse will no longer be a dirty little secret. All the best.